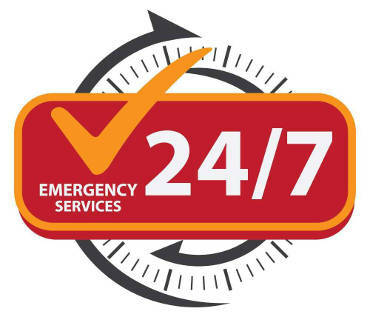 With 22 bases across London, we will be with you within 1 hour for your emergency plumbing needs – 24 hours a day! We’re fast, efficient and above all else – we get the job done – up to and beyond your needs. We’re here – no matter the time of day or night. We’re good at what we do. But don’t just take our word for it. Customer satisfaction. Here’s exactly how we achieve it. 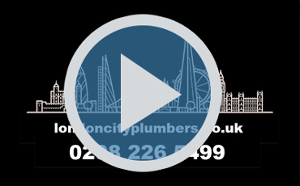 We are one of the longest serving London plumbing company in existence. 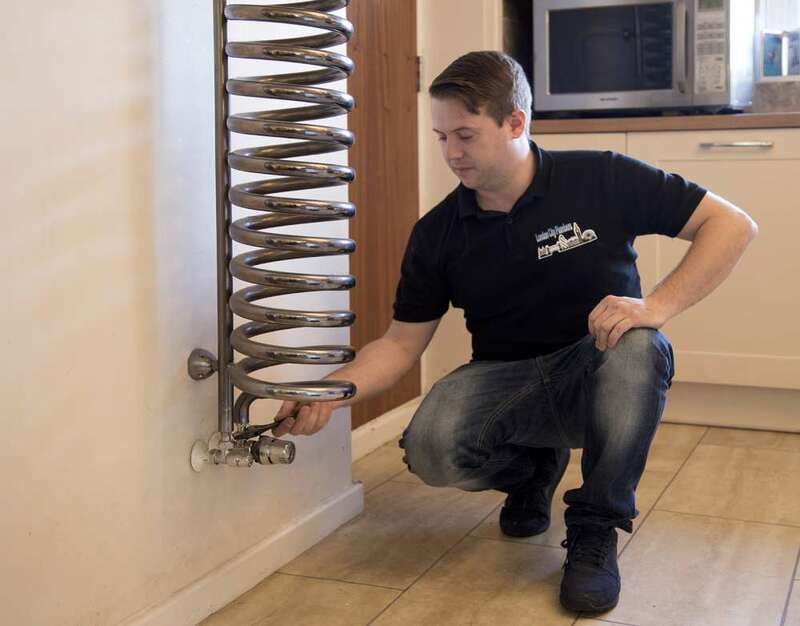 Over the course of 10 years we’ve established a glowing track record for happy customers and quickly resolved plumbing problems. 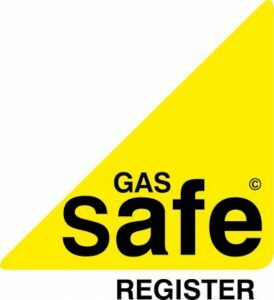 We achieve this by offering a friendly service – tailored to suit the customer before us. Like the best of boy scouts – we’re always prepared – we have the tools and parts on hand to tackle every plumbing situation – large, small, simplistic or complex. We don’t believe in over inflated prices, hidden costs or sneaky charges. 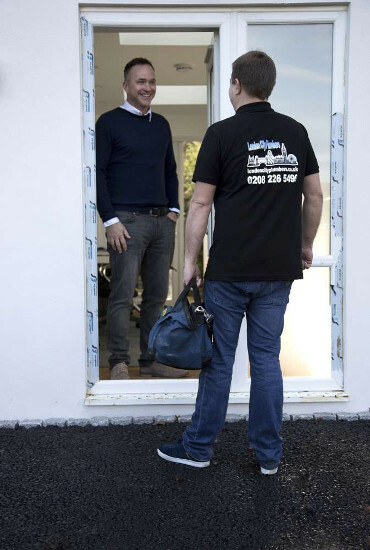 Our work is of solid quality – and the peace of mind that you have 12 months that back up our claim of this, can prove invaluable. 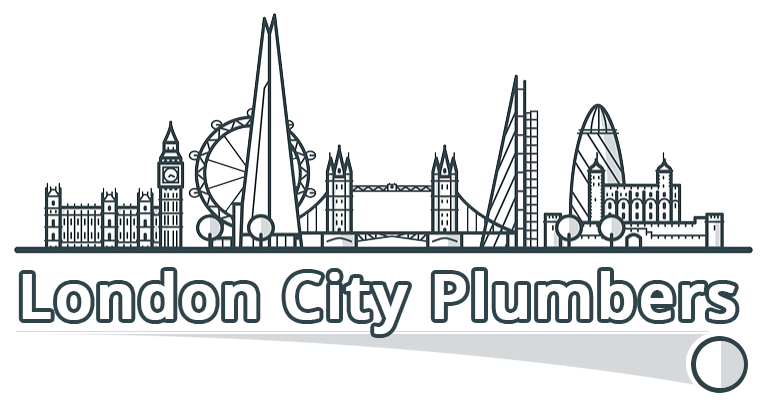 Need Emergency Plumbers in London for your commercial premises? For a city centre business a plumbing catastrophe can quickly impact profits. 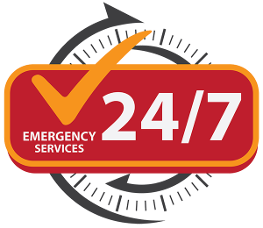 When you need a reliable, dependable company that delivers on all that they say, you should call us. 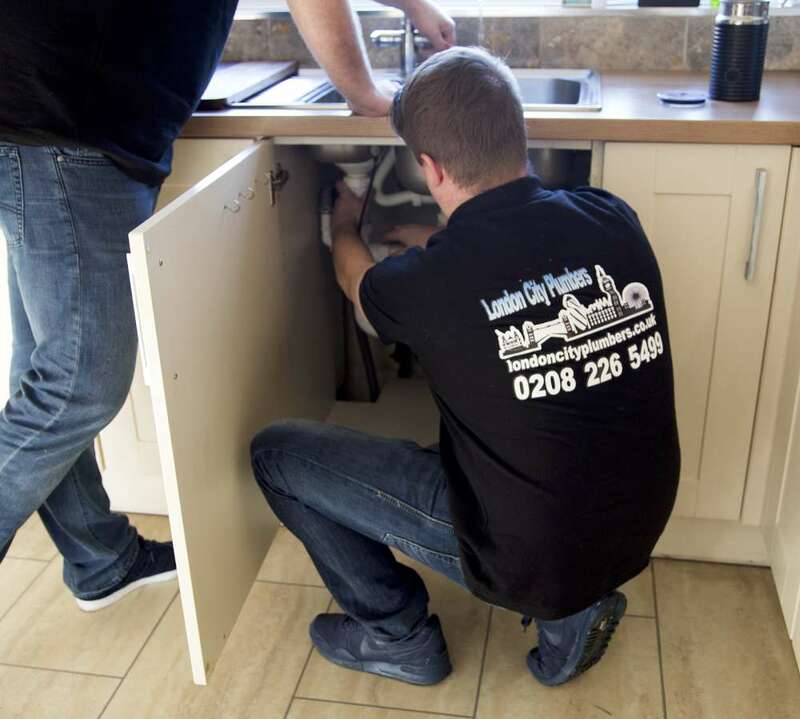 Many of our clients are and have been landlords, business owners and Facilities Managers – each of whom rely on us to resolve their plumbing problems and get them back up and running in the fastest possible time.  Call our team now on 020 8226 5499 and we’ll be with you within 60 minutes.